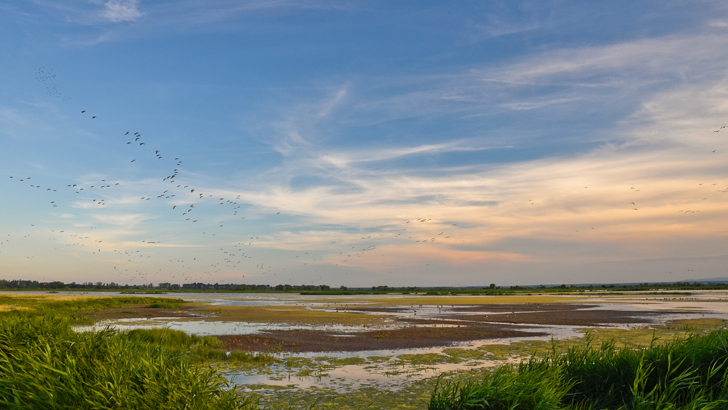 Hungary enchants with romantic landscapes, such as the Puszta between the rivers Danube and Tisza or numerous vineyards in the south and west of the country. But Hungary is more than just beautiful landscapes and there are many attractions awaiting. 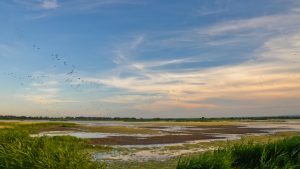 Hungary is inevitably associated with Puszta – endless prairie, which is one of the largest protected areas of this kind in Europe. Since 1999 the Hortobágy National Park has been a UNESCO World Heritage Site. Apart from the cultural attractions, Budapest offers multiple thermal baths and Aquaworld – one of the largest and most modern swimming, spa & wellness facilities in Europe. 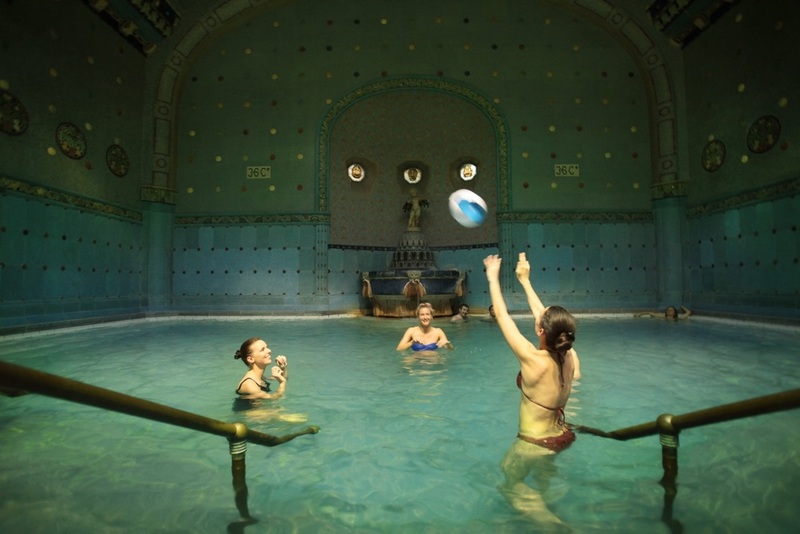 Hungary offers all you need for a perfect spa & wellness holiday in other regions as well – the hot springs in the mountains or the area around Lake Balaton ensure unforgettable stay with professional health & wellness care. If you want to walk in the footsteps of “Sissi” – the beloved Empress Elisabeth, you must visit the “Sissi’s Palace” placed some 30 km from Budapest in Gödöllő. The palace has been restored and it commemorates the Empress Elizabeth and her husband, Emperor Franz Josef on whom it was bestowed on the occasion of their coronation. The castle became a refuge for the Empress. The Palace tour takes about 1.5 hours. In the small town Zalaszántó, you can admire an impressive Buddhist stupa (a religious monument) with a golden statue of Buddha. The monument is 30 m high and 24 m wide so it can be easily noticed even from the distance, especially because it is placed on a 315 m hill. This stupa dedicated to peace, wisdom, compassion and love is the largest monument of this kind in Europe. 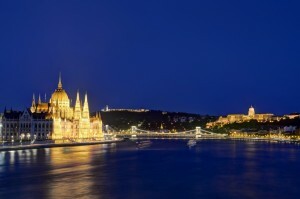 Budapest is the centre of the urban life as well as a treasury of cultural attractions. 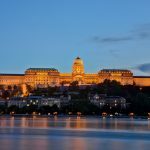 800 year-old Buda Castle District as well as the embankments of Danube have been designated World Heritage Sites by UNESCO. Both sites are placed in the centre of the old town. 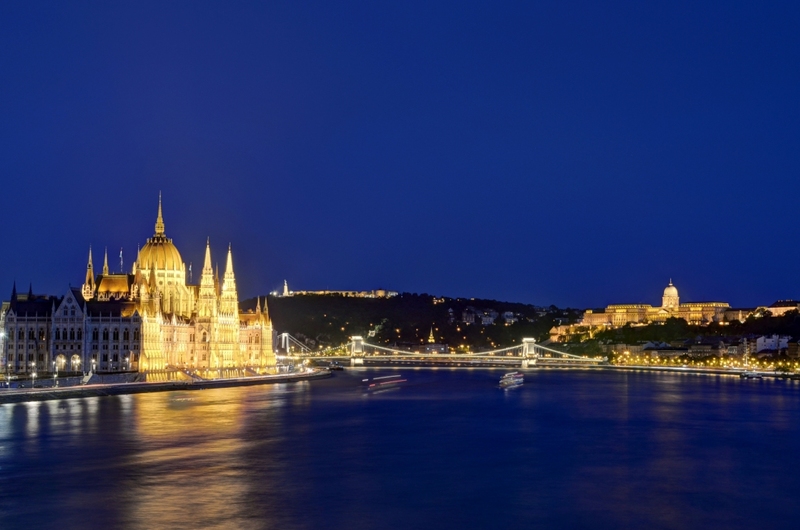 The Buda Castle District offers breathtaking panoramic views of Danube. Not all of the secrets of the Budapest have been uncovered yet. The labyrinth underneath the Buda Castle still magnifies with its secrets and it should be visited with a guide due to its enormous size and multiple walkways. The Chain Bridge in Budapest designed by architect William Tierney Clark was built as a link between the former cities of Buda and Pest over the Danube. The Chain Bridge is one of the landmarks of Budapest and attracts many visitors each year. The House of Terror in Budapest is a museum dedicated to commemoration of the victims of the fascist and communist regimes of the 20th century, which affected Hungary. Audio guides in Hungarian, English and German are available. The underground in Budapest is the world’s second oldest underground railway network and it was built according to models of the London Tube. Currently it has four lines. The oldest line (Line 1) is a UNESCO World Heritage Site.